Vengeance is seldom planned with enough consideration to escape unscathed. 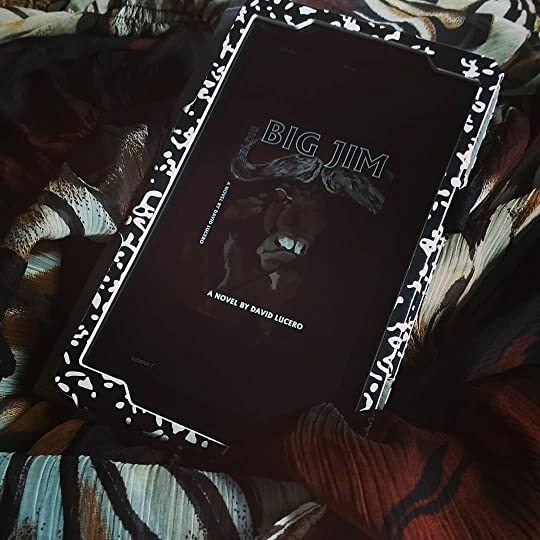 James “Big Jim” Peck is a living legend, a jack-of-all trades and (most importantly) he’s being hunted by something far more sinister than he could ever imagine. He runs an African Safari along with his longtime friend, Caesar Wilde. Thanks to a lucky accident (involving a rampaging elephant) Big Jim has become an almost mythical figure in the eyes of his clients and the locals. But that is all about the change. Permanently. The natives are increasingly turning towards the “white hunters” and their guns as a form of protection against the often vicious wildlife.The local witch doctors (the Jabilo) have set loose a curse as punishment. It is believed through the Jabilo’s witchcraft that the curse may be lifted. And yet this same Jabilo is feared for unleashing a terrible wrath of revenge, which could be provoked by the desire to demonstrate power. Big Jim and Caesar Wilde’s safari business is suddenly just scraping by, their prey is becoming increasingly savage and they’re losing clients (literally). Will they triumph against the Jabilo’s curse or will they lose everything due to their resistance? Lucero paints a vivid image of the safari lifestyle of 1950s Africa that is sure to tantalize readers. I really enjoyed his style of writing, especially when it came to the description of the wildlife. Right then the same familiar drum-beating began. A lion roared. Then the hyenas laughed. The African Wild dogs barked. And a leopard growled. However, there were areas that I wish were fleshed out a bit more – such as the introduction of the reporter. Her main function seemed to be exposition receptacle for the technical aspects of safaris. I would have preferred for her to have a greater role in the action and thus providing more of a reason for her presence in the novel. I really enjoyed reading this one – it is so different compared to what I normally read and I was delighted throughout. With many, many thanks to the author for providing a free copy in exchange for an honest review.